Mauro Icardi netted twice to help Inter Milan win 3-0 at Lazio on Monday and move up to second in Serie A, level on points with Napoli. 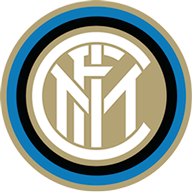 Icardi was the star in the derby in the last round with a stoppage-time winner against AC Milan and his two latest goals on a rainy night in the Italian capital took his tally to six in his past four league matches. Just a point separated the teams going into the match and Lazio were out for revenge after losing to Inter on the final day of last season and missing out on a Champions League spot. 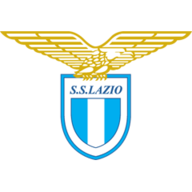 Inter doubled their lead shortly before half-time when Lazio failed to clear a corner properly and Marcelo Brozovic drilled a 20-yard effort through a crowd and into the bottom left corner. Icardi grabbed his second of the game in the 70th, with a delicious feint around a defender before slotting into the bottom near corner. Inter are six points behind leaders Juventus while Lazio remained fourth, four points behind.